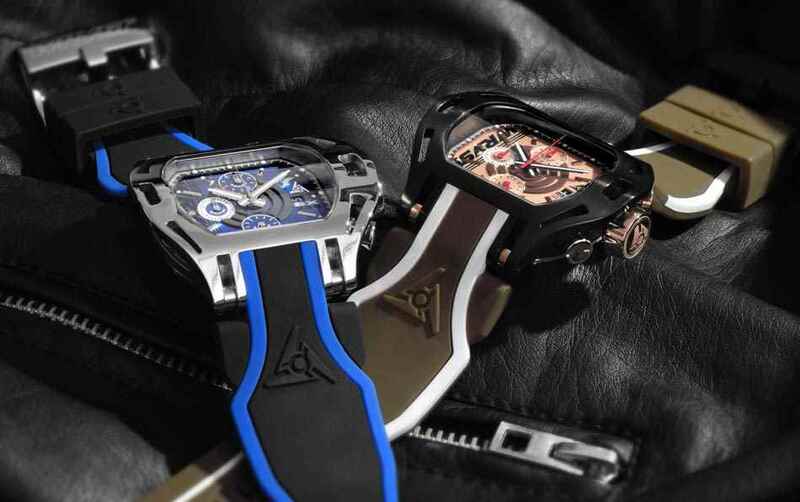 Which luxury watch between the SX230 and the SX270? How to choose your luxury watch Wryst is not always as complicated as you may think. 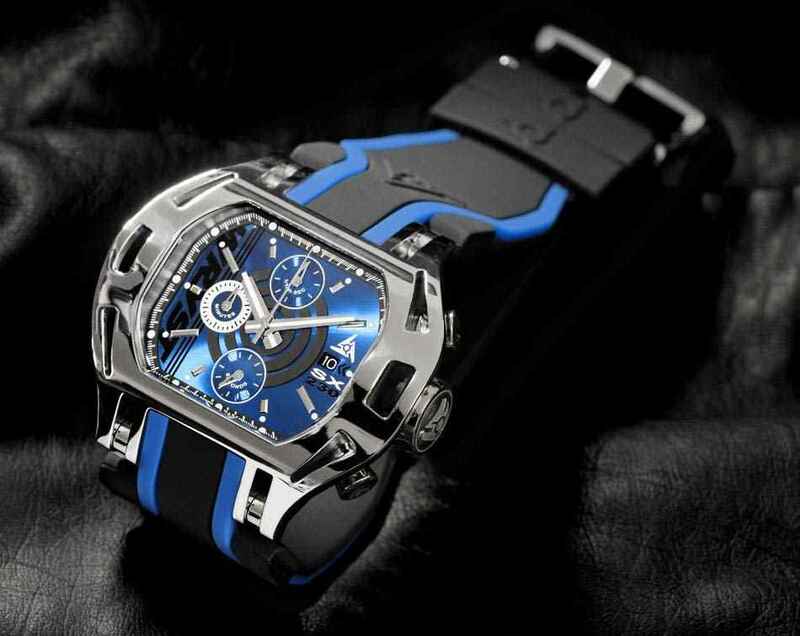 After discovering the exquisite Wryst Force Swiss watches you have hesitations. You do not know which to pick between the Force SX230 with a polished steel finish, and the Force SX270 with black DLC casing? We are here to help you take your final decision. 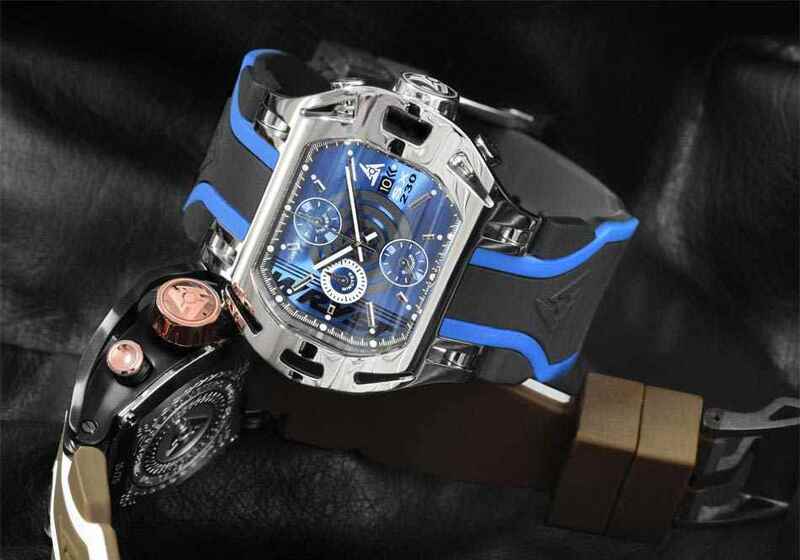 A luxury watch for occasional sports, casual wear and to wear daily. The shiny luxurious polished casing of the SX230 is suave and classy. This reference is more reflective and shiny so ensure sure to make the right impression at the right time. Your luxury watch can make you feel more confident than usual, you know your components. Should you decide to show off, you can also fit the white bracelet with blue lines for an even more noticeable look. This reference is more for outdoors and suitable for your active life. Perfect for swimming, outdoors and adventure, the scratch-resistant black DLC is certainly a strong feature of this luxury watch. Like all references produced by Wryst in size 50 mm showcase a scratch-resistant sapphire crystal. 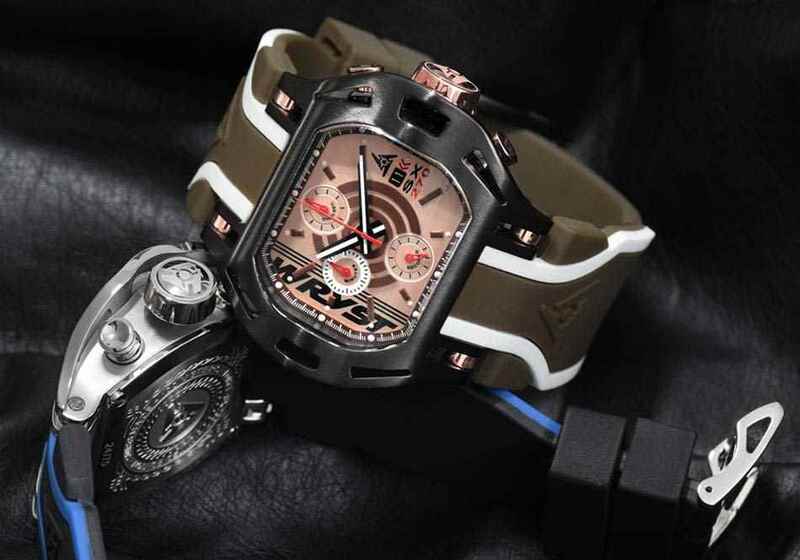 This model with luxurious rose gold details also comes with a Moka and brown double injection quality silicone bracelet. 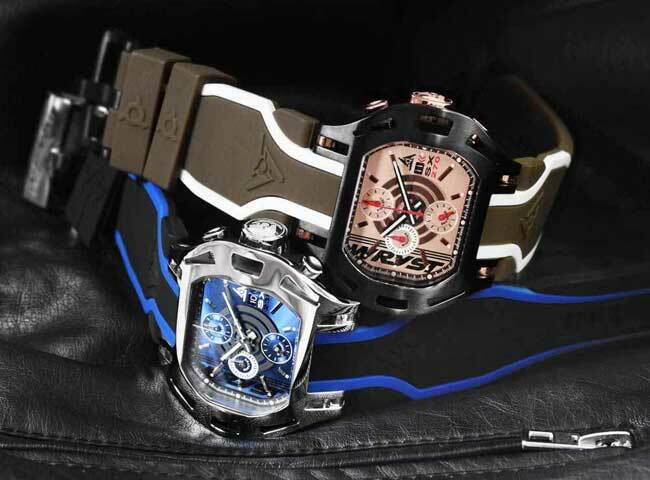 Therefore, if you wish to choose your luxury watch between these two references, we would advise the Wryst SX230 for casual wear, and the Wryst SX270 luxury watch for sports and outdoors. Note the black and rose gold version is also a stunning timepiece to wear during your late nights out. Any reference you choose from the Wryst Force collection is also a good investment, as only 75 pieces will ever be produced. Look well after your luxury watch Wryst and it will take on value once the collection is discontinued. 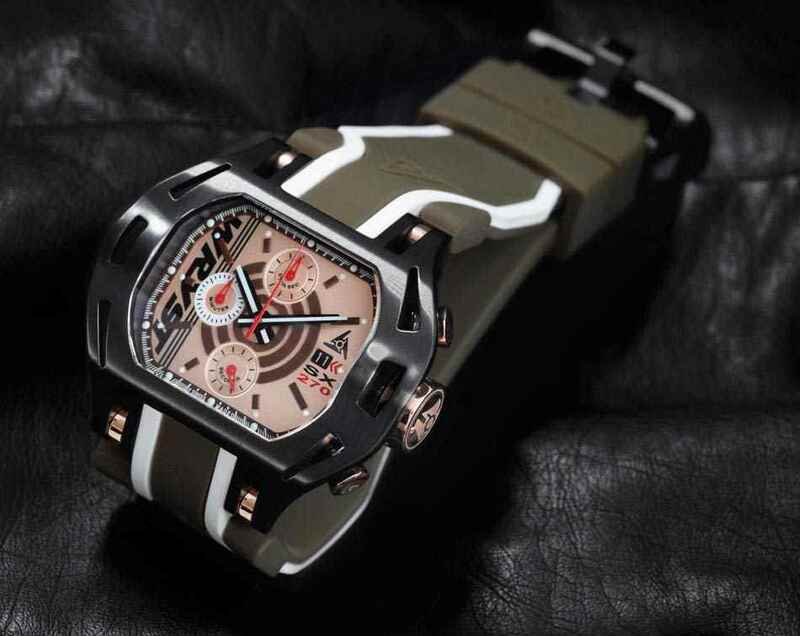 We hope we helped you to choose your luxury watch Wryst Force. Please do not hesitate to contact us with any particular questions. Discover here the story of Wryst.